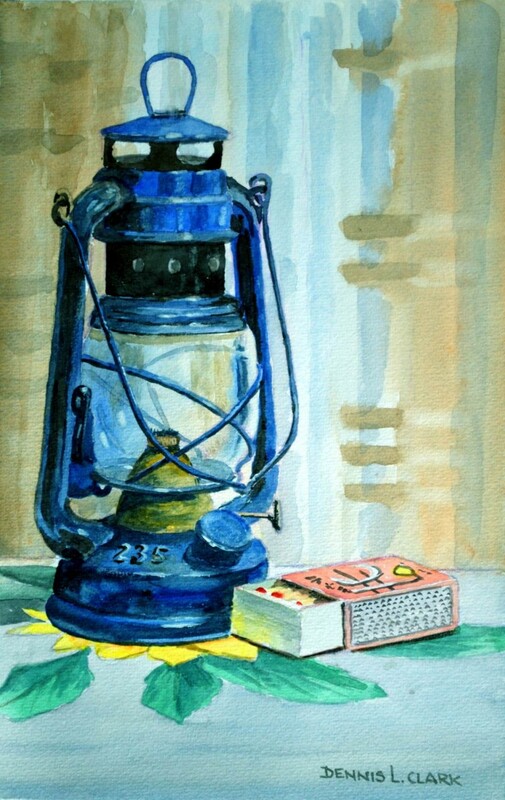 In days gone bye, this type of lamp was a great favourite and commonly used. It was often used indoors for lighting, and if one needed to go outdoors for any reason, then this was the one used. Even in the strongest of winds it very rarely blew out. 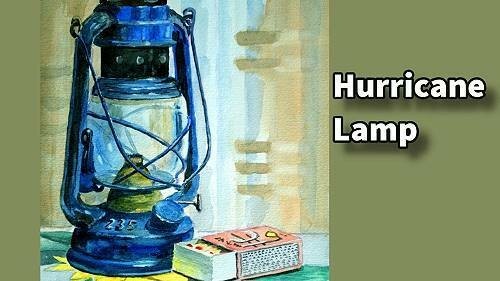 It was not called a hurricane lamp for nothing.